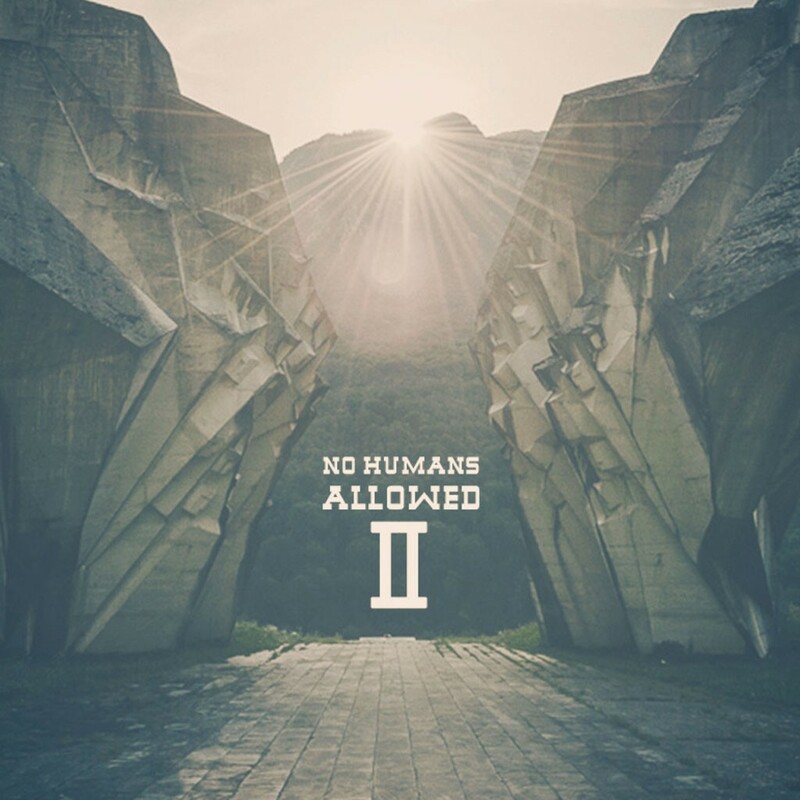 No Humans Allowed are a mercurial hip-hop duo consisting of Boston-based rapper Louis Mackey and Burlington word-slinger Thirtyseven — the latter of whom also goes by Wombaticus Rex and, in his day-to-day life, Justin Boland. (Disclosure: He occasionally writes for Seven Days.) In 2011, NHA released their self-titled debut recording, a hair-raising hodgepodge of classic boom-bap rap, downtempo and house laced with tabs of smoky, psychedelic jazz and funk. It was a wildly unconventional collaboration of two prodigiously talented rappers. The duo's new EP, Yesterday, Tomorrow and You, takes the experiment even further. If hip-hop archetypes are a playground, then Mackey and Thirtyseven are like two deviant kids devising creative and dangerous ways to use the monkey bars — and probably terrifying onlookers in the process. Primarily produced by Mackey, sonically the record has the effect of observing a high-wire act in which the acrobats might be drunk. Mackey's simmering goulash of beats and samples is heady and uncouth. It's often playful, but a sense of uneasy disillusionment gurgles below the surface of jazz-inflected thump. That disorientation is matched in the album's turbulent wordplay. Boland and Mackey rarely take the direct tack, lyrically. Instead they bob and weave, pirouetting their way through a shifting fog of love, dead-end jobs and societal apathy. It's complex and challenging stuff. But how many rappers do you know who would name-drop Charlie Sheen and Ben Bernanke in the same verse? On their 2012 debut, Off on a Wild Adventure, local duo Waves of Adrenaline delivered a sturdy, if polite, take on modern folk music modeled after the folk-pop stylings of the Indigo Girls. 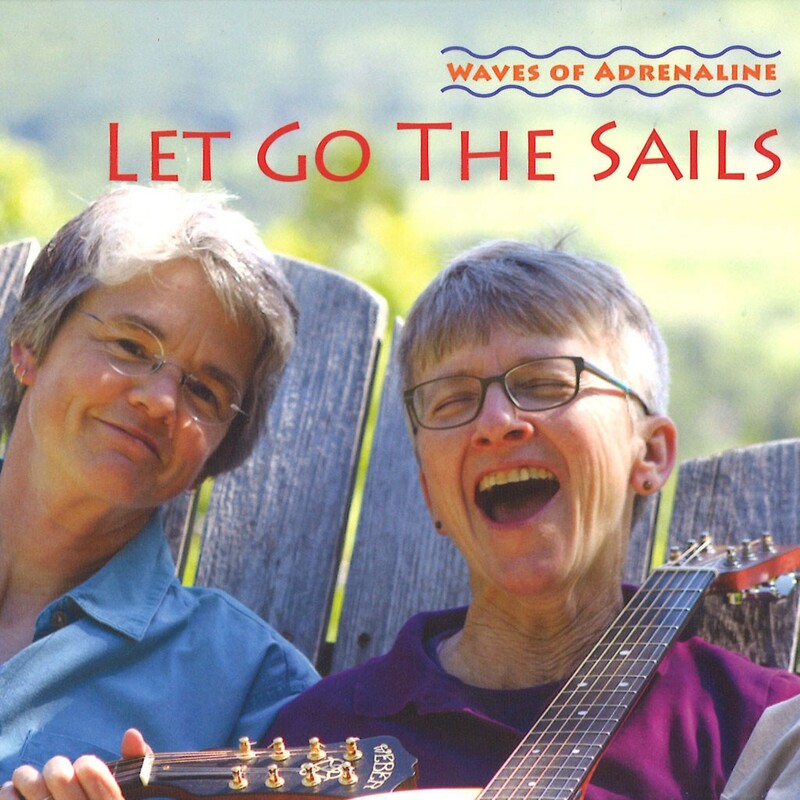 Alana Shaw and Bridget Ahrens are back with another WoA outing, Let Go the Sails. Like their debut, it's an earnest collection of tunes that, while not especially infused with artistic adrenaline, is endearing in a homespun kind of way. Unlike that debut, which featured mostly original material, Let Go the Sails is almost half composed of cover songs. While few will prefer the duo's rather stiff renditions of "Can't Help Falling in Love," "Don't Think Twice, It's Alright" or "Wagon Wheel" over the originals — or the bazillion other covers of those same tunes — their inclusion does add some insight as to WoA's formative inspirations and some context for the album's seven original cuts. Of those, the chirpy opener "Relativity" and the gentle counterpoint melody of "Tin Woodsman" — inspired by Albert Einstein and The Wizard of Oz, respectively — are among the more creative highlights. WoA could stand to loosen up a bit, especially vocally, if only to match the whimsy of their songwriting. Stephen Kondi has been rocking Vermont stages, Fender Strat in hand, for close to 35 years. Schooled in blues, rock and country and inspired by the likes of Eric Clapton and B.B. King, Kondi, who goes by Stephen Wentworth onstage, is a consummate pro as an axeman and bandleader. His debut with the Stephen Wentworth Band, Good & Bad, is a vibrant throwback to the days when bands like Cream and the Moody Blues ruled rock radio airwaves. Wentworth proves a capable songwriter. If you were to sneak cuts such as "Can't Catch Me," "Dream" and "Send a Sweetheart" into the rotation at a classic-rock station like WIZN, few would recognize that those tunes were written in 2015 and not 1968. 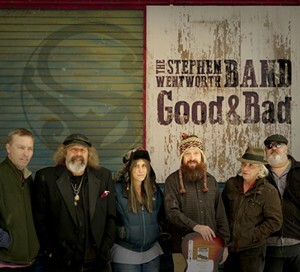 Wentworth growls with a classic southern-blues-rock rasp, adding more authenticity to his vintage sound. But his guitar playing sets him apart. Dude simply shreds. And he's backed by a veteran band that knows how to set the groove and get out of the way. That allows Wentworth to carve up the scenery with ferocious licks, which he does track after track. For a good chunk of the last decade, Lawrence Welks & Our Bear to Cross produced some of the most confounding music in Vermont. Located on the fringiest fringe of the experimental-pop scene, the duo of Andre Welks and Jonny Geetar poked and prodded our delicate sensibilities. Their music was fearless and sometimes fearsome, the reanimated corpse of mangled pop convention. LW&OB2X are no more, and Welks and Geetar no longer call Vermont home. Before they fled, they raised one final collection of zombie pop, Binary Execute Now, for upstart microlabel Beautiful Music CDs. That last bit of info is important, because, perhaps improbably, there is something strangely beautiful about the record. Though LW&OB2X could be manic and possessed of a basely juvenile sense of humor — occasionally veering into gleeful sacrilege — a queer kind of tenderness could often be found beneath the jarring cacophony. They were also genuinely skilled musicians who just happened to wield their talents recklessly. 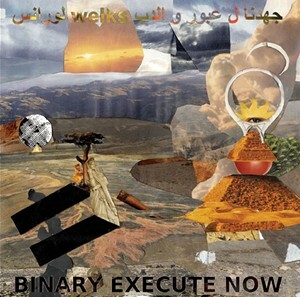 Binary Execute Now is easily the duo's most accessible record. Even so, it's a rough listen for timid types. But those willing to brave LW&OB2X's cartoonishly grotesque skewering of indie rock, electro pop and hipster R&B will find a record that has more heart than much of the music they appear to lampoon.